Construction is a major contributor to the U.S. economy. The industry has more than 650,000 employers with over 6 million employees and creates nearly $1 trillion worth of structures each year. 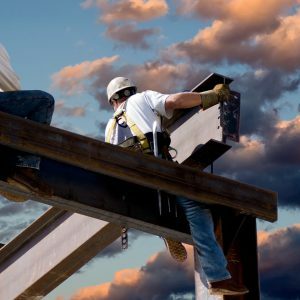 As the only national association representing the entire commercial construction industry, the Associated General Contractors of America is the source for information about career opportunities in construction, learning about scholarship and training opportunities and connecting with tens of thousands of construction employers, most of whom are eager to find qualified workers to hire. At ABC, we believe in building people through the merit shop philosophy: that projects and personal advancement should be awarded based on performance, skill, and achievement. 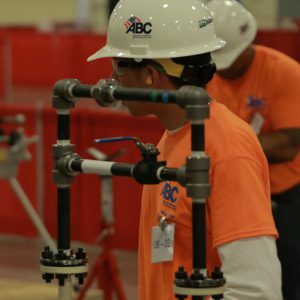 If you’re ready to advance your career in the exciting world of construction, you’re ready for ABC! 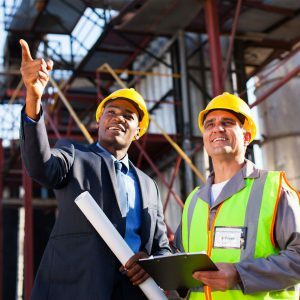 As a national association, we’ll help you train for a high-wage career, transform your interests into marketable skills, and triumph as a professional in the construction industry. 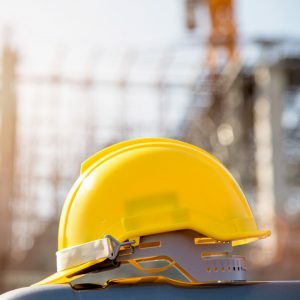 Professional Construction Managers (CMs) manage the planning, design, construction, commissioning, and close-out of a capital project: Start to Finish. Inception to Occupancy. 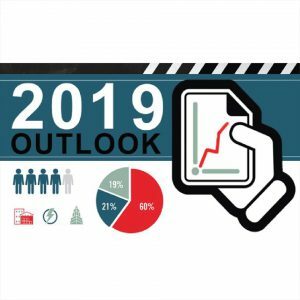 The Associated Builders and Contractors CEO and President Michael Bellaman joins Yahoo Finance's Adam Shapiro, Julie Hyman, Rick Newman and Melody Hahm to discuss the construction industry outlook for 2019. The construction industry set a new record with 382,000 job openings in construction at the end of December. October is Careers in Construction Month! A career in construction can help you gain specialized skills, access a high-wage career and much more. Build your own path with ABC. 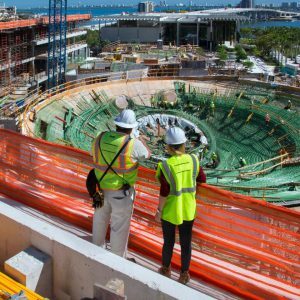 Miami contractors are struggling to find skilled workers to fuel the construction boom. 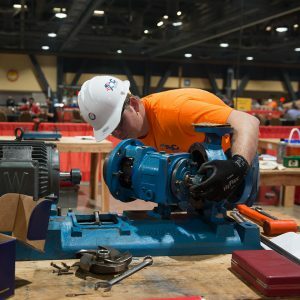 Filling craft positions and some salaried positions is an even greater challenge for contractors than it was a year ago, according to participants in the Autodesk-AGC of America 2018 Workforce Survey, released on Wednesday. Video: Why are millennials not going into construction? 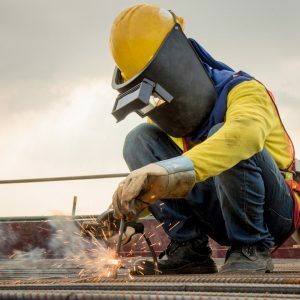 Michael Bellaman, Associated Builders and Contractors CEO, explains the workforce shortage and ABC’s efforts to get more millennials interested in jobs in sectors such as construction. Looking for job opportunities in construction? Need help with your resume? Interested in sharing your skills and expertise? The AGC Career Center can help. AGC Student Chapters provide young professionals with an opportunity to observe and develop their skills with current industry leaders. AGC of America, in conjunction with its local Chapters, supports more than 170 Student Chapters nationwide. 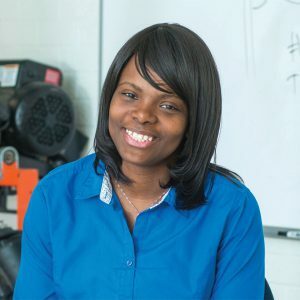 Student Chapters exist at accredited two- and four-year schools offering programs in construction management, construction technology, and construction-related engineering. 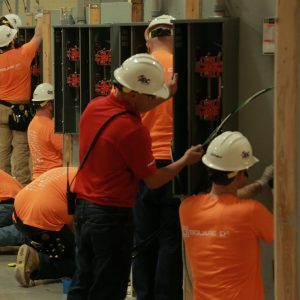 Workforce development in construction encompasses both activities that encourage students in elementary, middle or high school to consider the potential of a career in construction and those that help prepare young people for their first jobs in the industry, either through craft training or a two- or four-year degree. Industry recruitment and retention are essential to the future of the construction industry and there are limitless opportunities available. 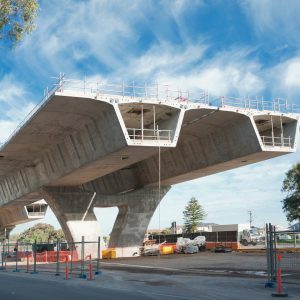 There's a shortage of 500,000 construction workers right now, and a big infrastructure investment could push that number over 1m. We need more motivated and driven individuals seek industry skills to fill these jobs and fund their future. Every capital project requires some form of Construction Management. 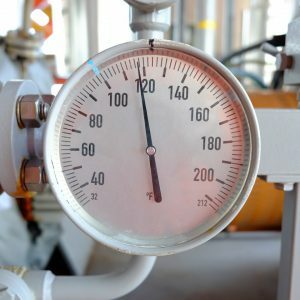 The purpose of CM is to manage a project's schedule, cost, quality, safety, scope, and function. CM is compatible with all project delivery systems, including design-bid-build, design-build, CM At-Risk and Public Private Partnerships. No matter the setting, a CM's responsibility is to the owner, and to a successful project. 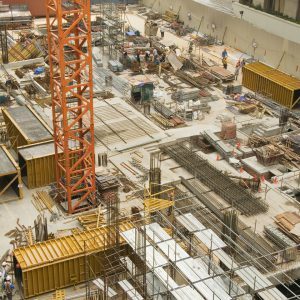 The construction industry is growing! 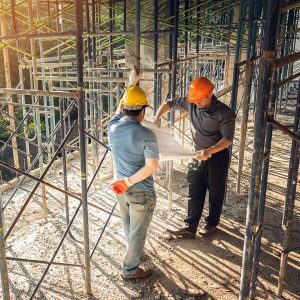 Seventy-Five Percent of Construction Firms Plan to Expand Headcount in 2018. With scholarships, national competitions, task-oriented learning, and more, we'll help you reach your goals. It's time to achieve the construction career and successful lifestyle you want. Do you have what it takes to be the best of the best. The CM may be a member of the owner's team, a consultant from a professional services firm, or a member of the general contractor's team. Find your future in construction! Paths to education through scholarships, awards, and faculty internships are available! Read more about the great ideas and initiatives for contractors! Don't take our word for it! 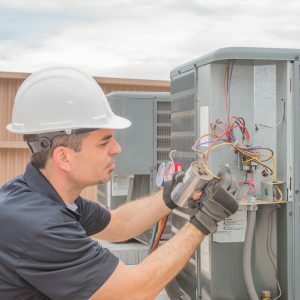 The skilled construction trades were ranked by CNBC as the #1 job in America for 2018. Read the story. 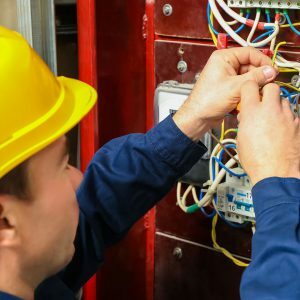 Professional CMs are leaders who ensure effective communication, reliable schedules, project safety, and on-time, on-budget delivery for owners. Take a look at educational programs that address key issues throughout the construction industry. The industry-recognized, national credentials you'll earn will prepare you for a high-wage, high-demand position. And the best part? You can complete your hands-on training and fast-track your career with little to no debt! 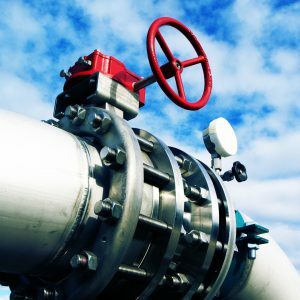 Learn more about Industry Recognized Credentials. The Evolution of a Profession. Construction has always been managed. Wherever there are large, expensive, complex projects, there are managers. 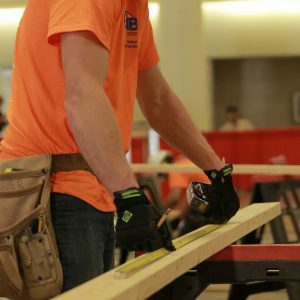 ABC's affiliated construction management schools are a dynamic network of universities and colleges offering post-secondary degrees that prepare students for success in construction project management. Associated Builders and Contractors hosts a YouTube channel where you can find out more about upcoming events, programs, workforce development, craft championship highlights and more! Associated General Contractors of America hosts a YouTube channel where you can find information about the construction industry and its workforce, AGC events and educational opportunities, AGC’s Education and Research Foundation, and the work of AGC Charities. 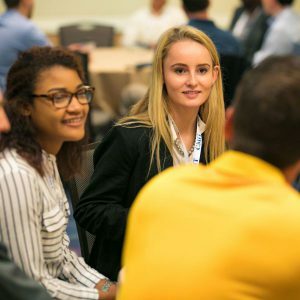 Construction Management Association of America (CMAA) hosts a YouTube channel where you can find information about CMAA's mission to advance professional construction and program management worldwide. Do you want a career that is always interesting? What are the job responsibilities of a CM? How do you become a CM? What kind of salary can I expect as a CM? Begin exploring a career as a professional CM today! Construction is a great career path with limitless possibilities! Find out salary possibilities that align with your education goals. Opportunities in the construction workforce are limitless. Check out the pathways to becoming a construction professional. Promoting education with purpose. Take a look at the Career Tree to find out just how high you can climb. 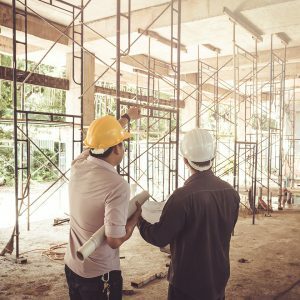 Go Pro in Construction: BYF is all about connecting people like you with a career in the construction industry that fits your personality and lifestyle. A Career in Construction can take you all the way to CEO! The Associated General Contractors of America (AGC) is the leading association for the construction industry. AGC represents more than 26,000 firms, including over 6,500 of America’s leading general contractors, and over 9,000 specialty-contracting firms. More than 10,500 service providers and suppliers are also associated with AGC, all through a nationwide network of chapters. AGC provides a full range of services satisfying the needs and concerns of its members, thereby improving the quality of construction and protecting the public interest. 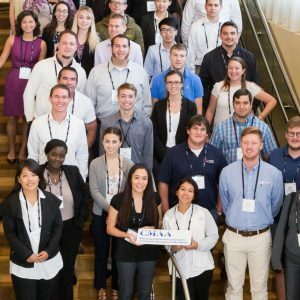 CMAA's Mission is to promote the profession of construction management and the use of qualified construction managers on capital projects and programs. Our Vision is that all owners will realize capital project and program success by using professionally qualified construction managers. CMAA was formed in 1982 as a way to establish a set of standards for managing capital construction projects. 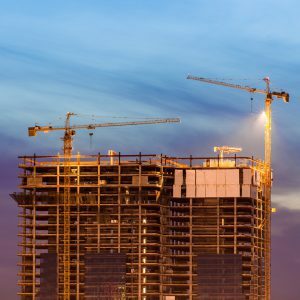 Construction management is rooted in traditional project management practices, however, it requires its own unique set of skills and professional knowledge to perform. 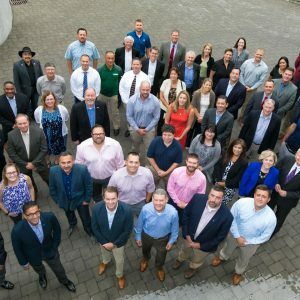 One of CMAA's goals is to help the construction management profession further develop its own unique identity within the Architecture/Engineering/Construction industry. Real estate is one of seven industries that has more remote jobs than others, according to FlexJobs. With more than 500,000 full- and part-time jobs in the U.S. in 2015, the timeshare industry provides a wide range of employment and advancement opportunities and requires an array of skill sets. The ASLA Discover Landscape Architecture Activity Books are for anyone interested in landscape architecture, architecture, planning, and engineering, and for those who like to draw, doodle, and be inspired.